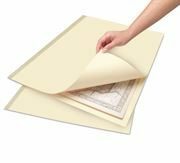 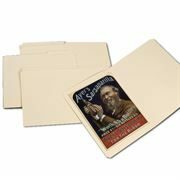 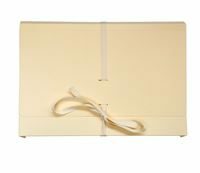 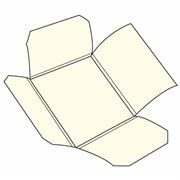 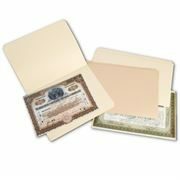 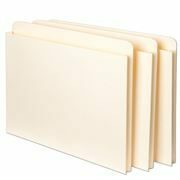 Juris folders, these expansion folders have four scored flaps so that the folder thickness can be adjusted to accommodate varying amounts of loose or bound papers up to 30mm thickness. 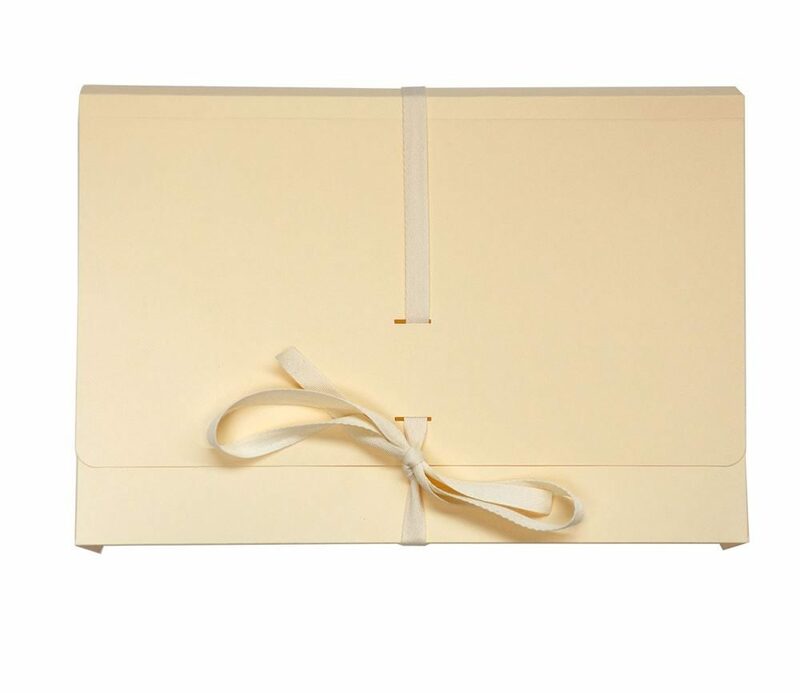 The seven scores allow easy creasing, each score is 5mm apart, no tools are needed to make the folder adjustment. 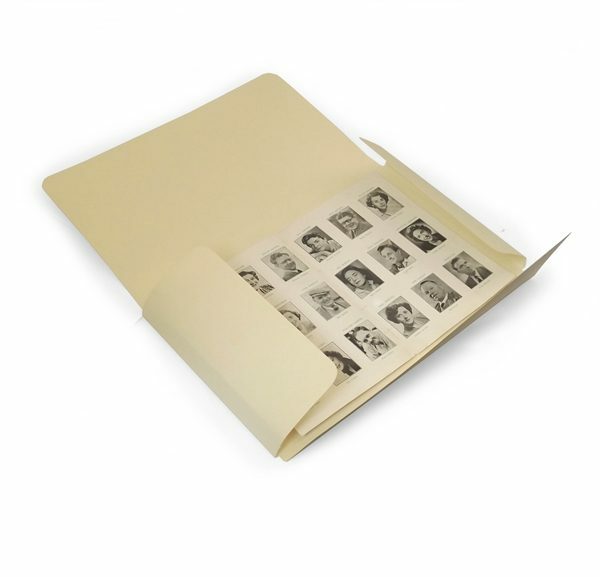 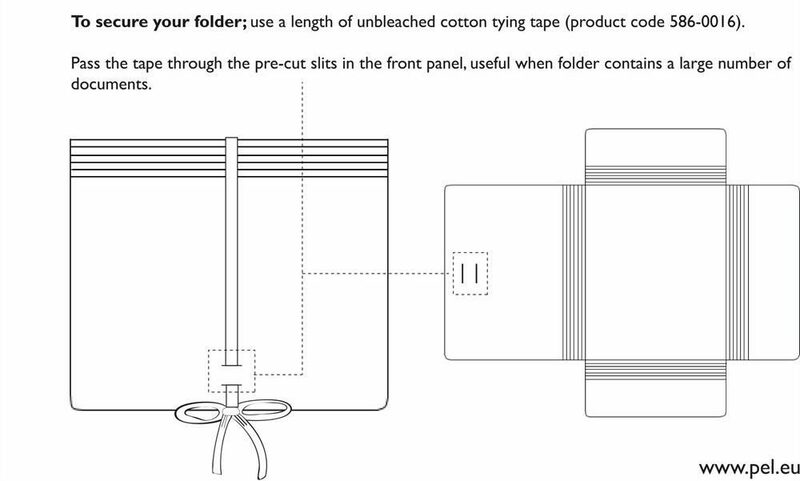 The folders meet the Library of Congress specification. 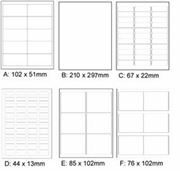 Please note PEL do not print or emboss these folders they are 100% plain. 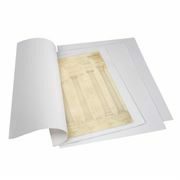 BEWARE of embossed printed folders that may, over time, leave impression on the papers inside.